Only 2 owners. 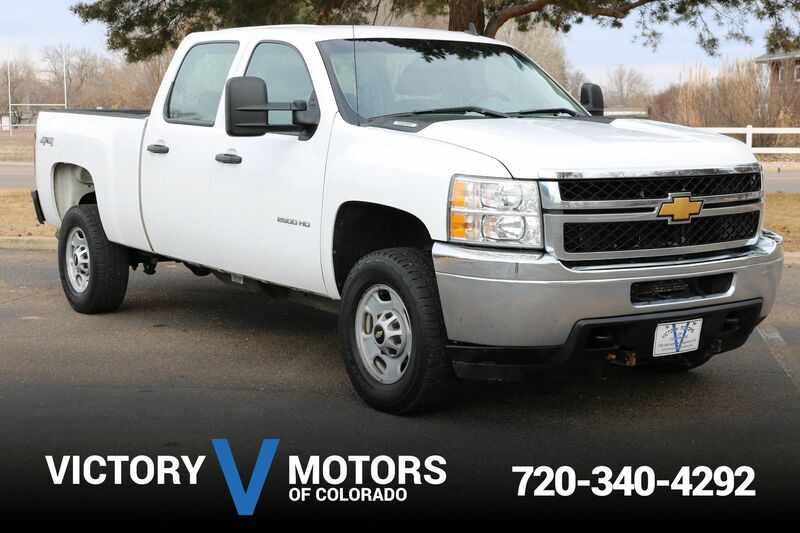 Features a tough 6.0L V8 with 6 speed automatic transmission and Z71 4WD Package. 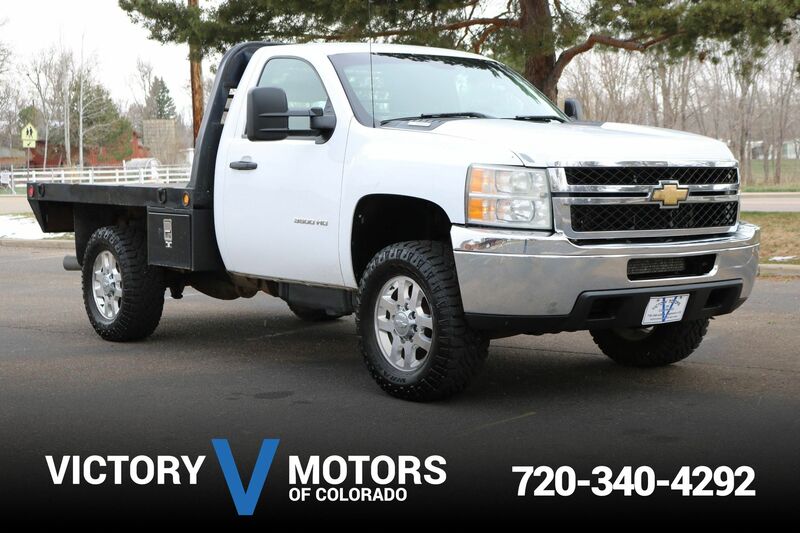 The exterior is White with fog lights, premium alloy wheels, side steps and tow package. 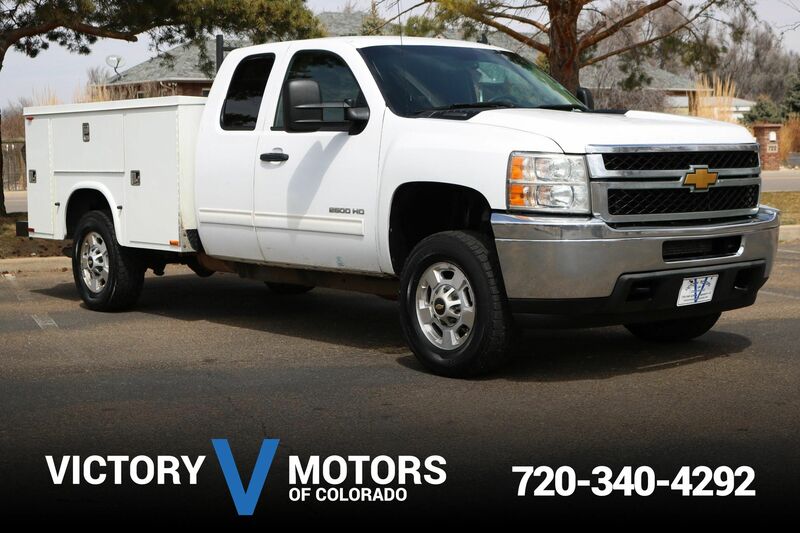 The interior includes two tone Gray cloth, trailer brake controller, dual zone climate control, AC, CD, shift on the fly 4WD, folding rear seats and more.